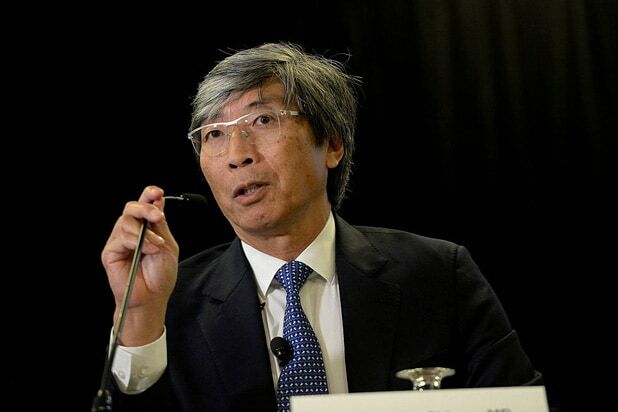 Biotech billionaire Dr. Patrick Soon-Shiong has upped his stake in Los Angeles Times parent Tronc in a move that could portend an attempt to take control of the media outlet formerly known as Tribune Publishing. Soon-Shiong, who earned his fortune developing cancer treatments, acquired 2 million shares priced at $15 each from HG Vora Capital Management, giving him slightly fewer than 9 million shares in total, or 24 percent, according to a Tuesday SEC filing. 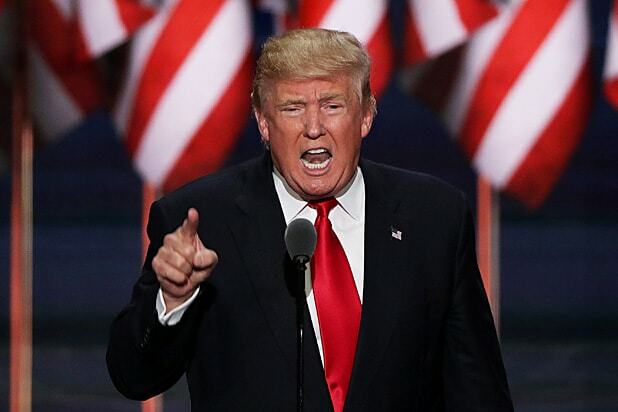 He now holds nearly as much Tronc stock as chairman and controlling owner Michael Ferro, who has about 9.1 million shares, making up a little more than 24.8 of the company. Soon-Shiong’s Nant Capital first bought into tronc in June with $70.5 million worth of shares, which made the life sciences entrepreneur the publishing company’s second-largest shareholder. He was also named vice chairman of the company’s board. Soon-Shiong added more shares late last year after Gannett terminated its bid to acquire Tronc, which owns publications including the Chicago Tribune, Orlando Sentinel and Baltimore Sun in addition to its flagship Los Angeles Times. However, on Friday, Tronc announced in a filing that it would reduce the size of its board from nine to seven seats, pushing out Soon-Shiong in the process. The filing also said that an agreement between Tronc and Soon-Shiong’s NantWorks that involved the publisher getting rights to NantWorks’ patents has not yet been finalized. Soon-Shiong is one of the wealthiest people in Los Angeles with an estimated $15.4 billion net worth, according to the Los Angeles Business Journal. Shares of tronc closed Tuesday at $13.11, down 4 percent on the day.